Louisville, Ky. (July 31, 2018) – The Young Professionals Association of Louisville (YPAL) fully supports and endorses bringing Topgolf to Oxmoor Center. Over 90 percent of young professionals from around the city surveyed by YPAL expressed support for Topgolf at the Oxmoor Center location. YPAL’s endorsement joins those of other organizations throughout the city supporting the location, including Louisville Business First, WAVE3 General Manager Ken Selvaggi, Oxmoor Center, and RunSwitch PR. YPAL was organized in 1999 and has grown to become the premier young professional organization in the Louisville community. Today, YPAL serves over 1,000 members and offers a variety of social and professional opportunities for young professionals of all career types. To learn more about Topgolf at Oxmoor Center and how it will benefit the community, visit topgolflouisville.com/ and their Facebook and Twitter pages. 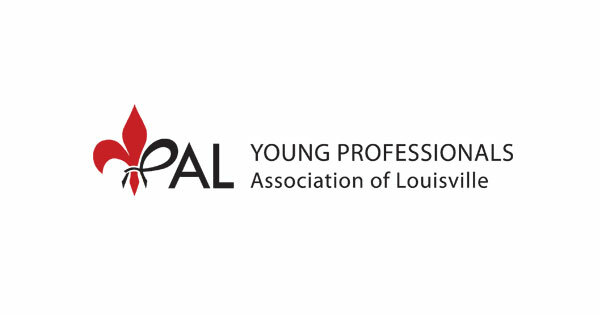 The Young Professionals Association of Louisville (YPAL) was created in 1999 after a study showed Louisville was losing its young people after college graduation to larger cities. 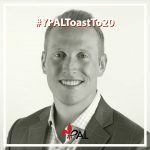 Since its inception, YPAL has built credibility as a social and professional organization for young professionals in Louisville and Southern Indiana to be a conduit to connect to their communities. YPAL strives to connect and engage Metro Louisville’s young professionals through community, professional and social opportunities. More information is available at ypal.org.